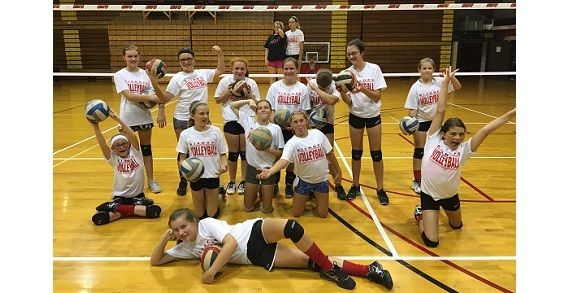 Youth Summer Volleyball Camps for children of all ages at Ohio Wesleyan University! Find a camp specific to your needs. 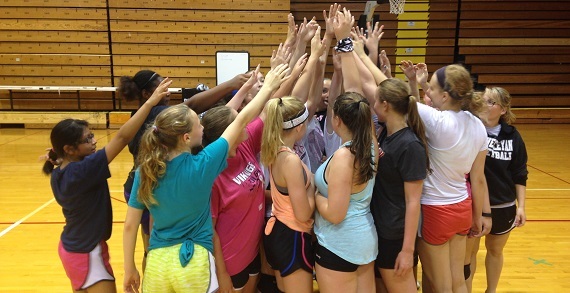 Kirsta Cobb Volleyball Camps at Ohio Wesleyan offers camps for ages 5 through 19 that include beginner skills and games, intermediate skills and games, and advanced skills and games. A fun atmosphere on a college campus with college coaches and college student-athletes training the campers. A t-shirt is included with the camp.